It has been a crazy work week. A bunch of long days, the kind where you’re completely drained afterwards, and a glass of wine sounds more appealing than changing into breeches. But of course those are the days that you get so much more out of each ride (and your horse instinctively knows to be extra snuggly). Tuesday’s ride was great. 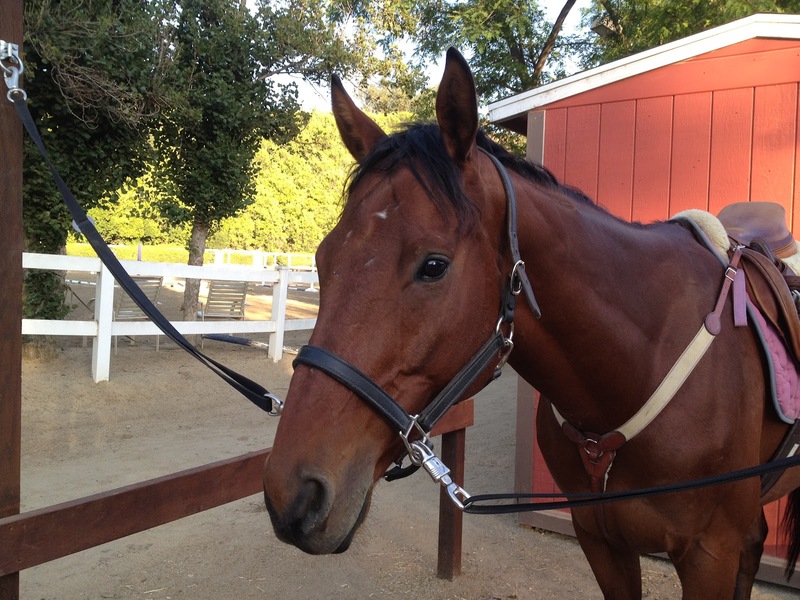 We found a grid set of ground poles and trotted all around and through them. Wednesday’s lesson was fabulous. 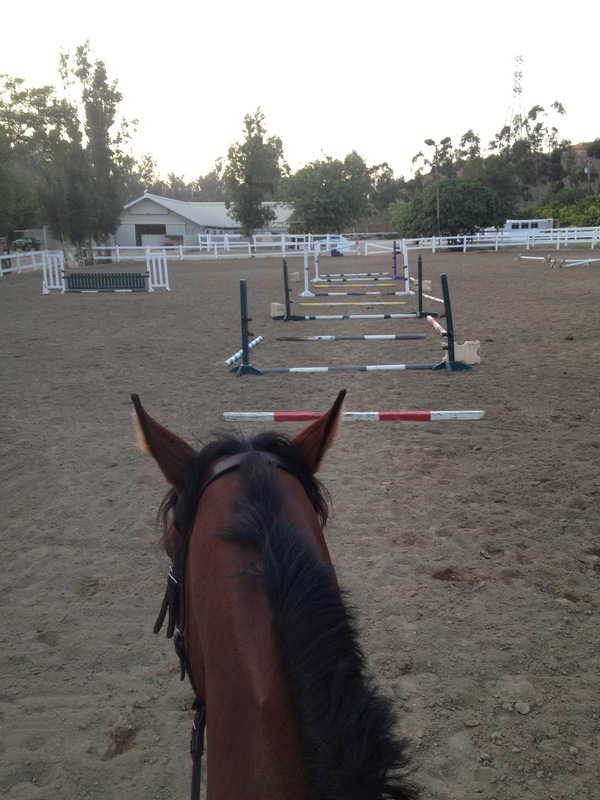 We did some trot poles and a bit of jumping. I had loose legs, but I blame exhaustion from being up for over 12 hours by the time I even mounted. Again, work week level red craziness. “Grid” of ground poles we found in the arena. Yeah, we trotted it like pros. Please take a moment to send warm thoughts and prayers to Ashley, friend of Nicku and Pongo of the Polka Dot Periodical. And remember to always wear your helmet. Yay for good rides and I fell ya with the exhaustion this week!